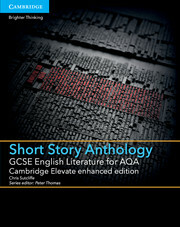 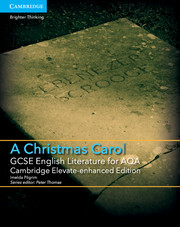 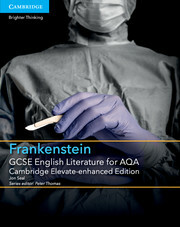 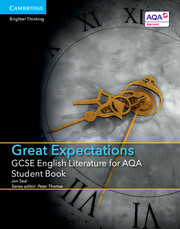 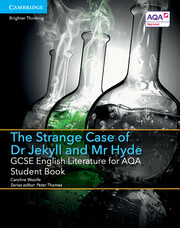 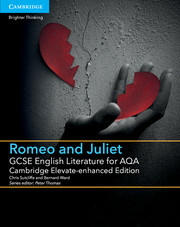 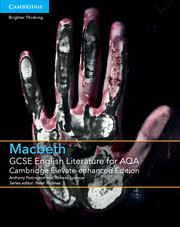 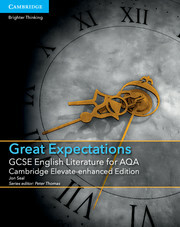 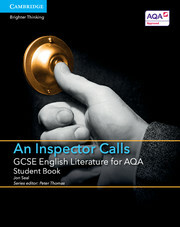 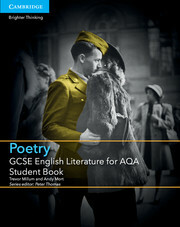 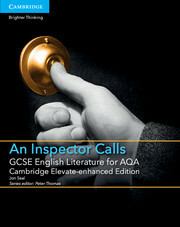 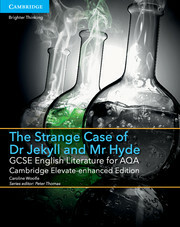 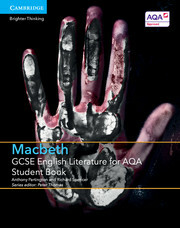 Written for the AQA GCSE English Literature specification for first teaching from 2015, this Student Book and digital bundle provides coverage of the poetry and unseen poetry aspects of the specification. 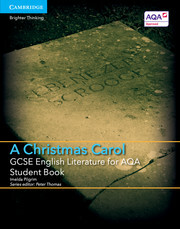 With progress at its heart, students will build skills through a range of active learning approaches, exploring poems in depth and comparing poems. 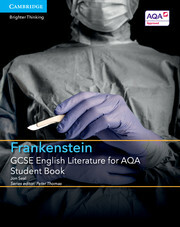 Designed for classroom and independent use, rich digital content includes bespoke video, online assessment and progress tracking. Available online and on tablet devices through the Cambridge Elevate app.